Report : Memorial of J. Skinner et al. On creation of a "home dept.," or a Dept. 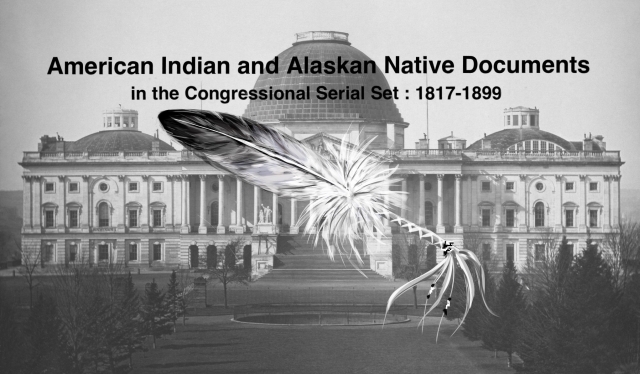 of the Interior; Indian relations would be handled in this proposed his dept.